Dell unveiled its latest XPS 13 lineup at CES in Las Vegas last month, and it’s really good to see the company bringing the premium laptop series to India soon after that showcase. Dell’s 2018 XPS 13 line-up is now available in India, with a starting price tag of Rs. 97,790. Dell is one of the few companies which doesn’t treat India as a secondary market and releases premium products as soon as possible. The launch is great news for Indian customers, as Dell XPS 13 is one of the best ultrabooks in the market. The XPS 13 lineup sports a compact design with the signature ultra-edge bezel-free display which is one of the best in the industry. 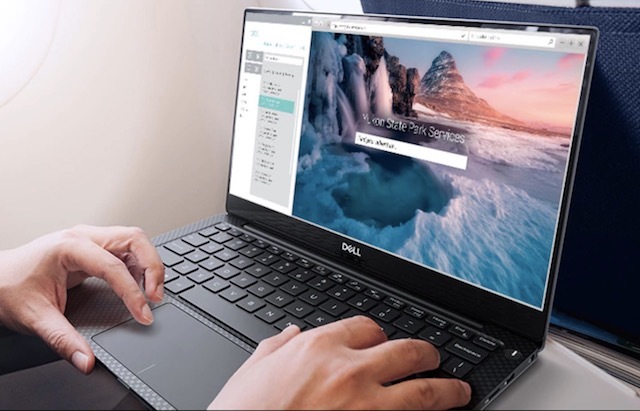 The almost bezel-less display allows Dell to pack a 13-inch laptop in what seems like an 11-inch laptop body. This year Dell outdid itself and reduced the overall body size by 24%. As seen in the table above, if you are looking for the best value for your money, the entry-level model is what you should be buying. It brings a 13-inch, 1920×1080 display and is powered by an 8th-generation Intel Core i5-8250 quad-core processor. That said the entry-level XPS 13 only offers 8GB of RAM which might be a problem for some users. In that case, the middle-level model does make sense as not only it offers 16GB of RAM, it also ups the storage to 512GB and includes a more powerful Intel Core i7-8550 processor. The top-tier model is only for one who really wants that 13-inch 4K (2160×3840 pixels) display with HDR support. 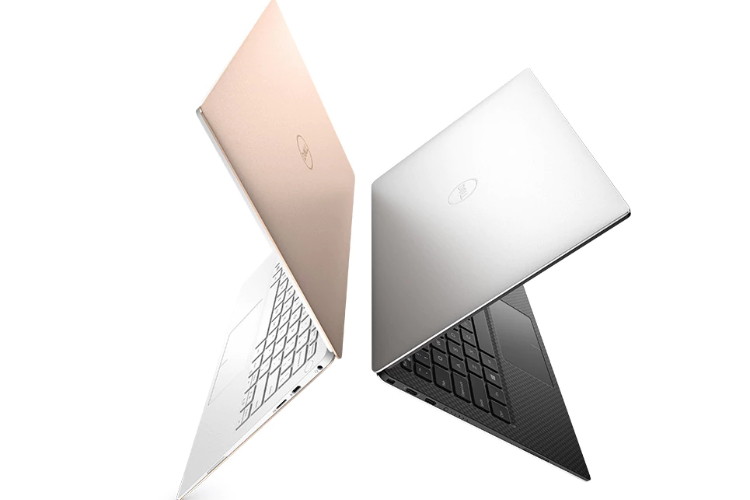 From cheapest to costliest, the three models of Dell XPS 13 are going to cost you Rs. 97,790, Rs. 1,41,490, and Rs. 1,59,790 respectively. 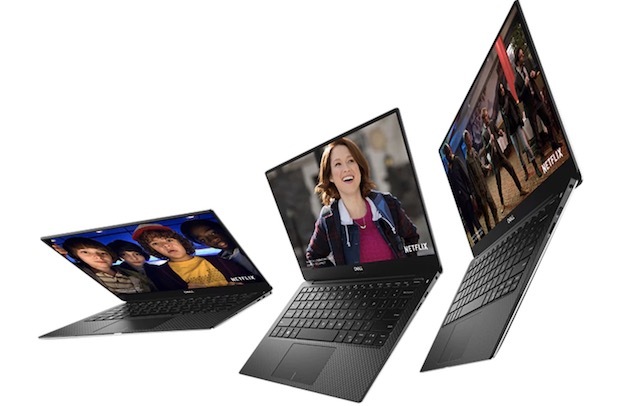 The entry model is available to purchase on Dell’s official website with other models coming pretty soon.